Remember When Brides Were Expected to Have a Dowry? 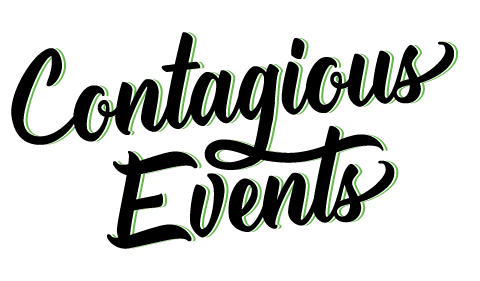 - Fun Wedding Fact Friday - Boston Wedding Planner Contagious Events: Real People. Real Weddings. All I can say is thank goodness we have moved beyond the times when a bride was seen as property and marriage was a contractual obligation, not a sign of love. It’s maddening that this was actually a thing, once upon a time, but I’m sharing because it also gave me a chuckle. I’d be crying if I wasn’t laughing, and it’s Friday, so I’m choosing laughter. It’s common knowledge that back in the day, weddings were really a contractual agreement, and the bride was seen more as property. Since woman were generally not permitted to earn a living of their own, the goal was always to be paired off with a man who would provide and take care of her. One way a girl’s family would attract a groom suitable for their daughter is with a dowry: a collection of items considered to be of value – generally including land, livestock, silver and other valuables. Since this was a time where people lived in a class system and social standings were of importance, the more valuable the dowry, the better the odds of marrying off the daughter. 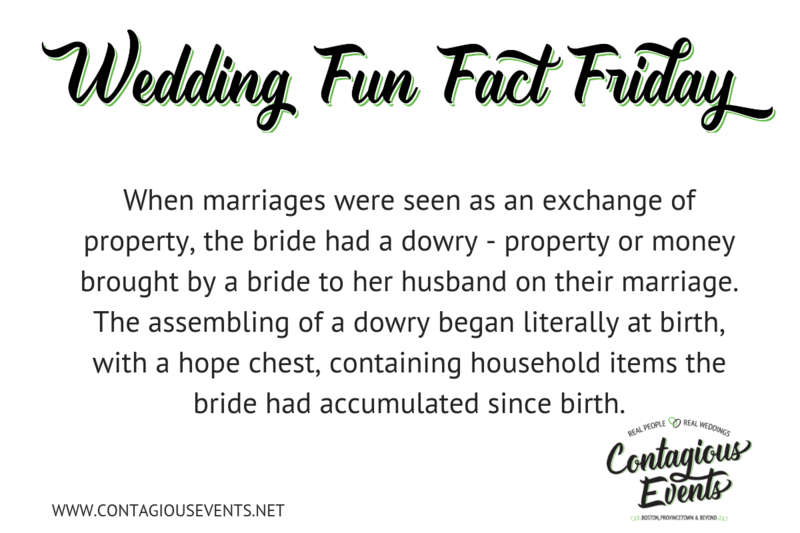 The dowry literally started from birth, with a hope chest. Throughout the girl’s life, the chest would be filled with items she’d accumulated since birth. Must-haves included items the girl made herself: embroidered towels and sheets, curtains, blankets, etc. Once engaged, the bride-to-be and her mother would begin assembling a trousseau, a bundle that included the hope chest along with an array of clothing and personal items to see the bride through the early stage of her marriage. The trousseau included silk lingerie, daytime dresses, gowns for balls and social affairs, shows, hair ornaments, gloves, scarves, stockings, etc. When marriages were seen as an exchange of property, the groom and his “people” had a right to inspect the trousseau to make sure it met their expectations. The tradition of the trousseau extended beyond these times – in the Victorian era when arranged marriages were less common, the trousseau items were laid out during a trousseau tea for all to admire – and to give the bride-to-be and daughter bragging rights.